I don’t know if it is merely NBC’s tendency to heavily market their most promising new shows or simply the hype of James Spader’s return to television, but somehow I heard more about “The Blacklist” than any other new show this year. Unfortunately, this show also features the creativity of a network show ten years ago, making it feel dated and fairly unoriginal. I can think of several espionage/crime shows that are similar (and in many cases, better), and the real disappointment is how ill-suited Spader seems for the role he plays. Fans will still enjoy his distinct approach to dialogue, but I can’t help but feel like it was a bit forced at times. 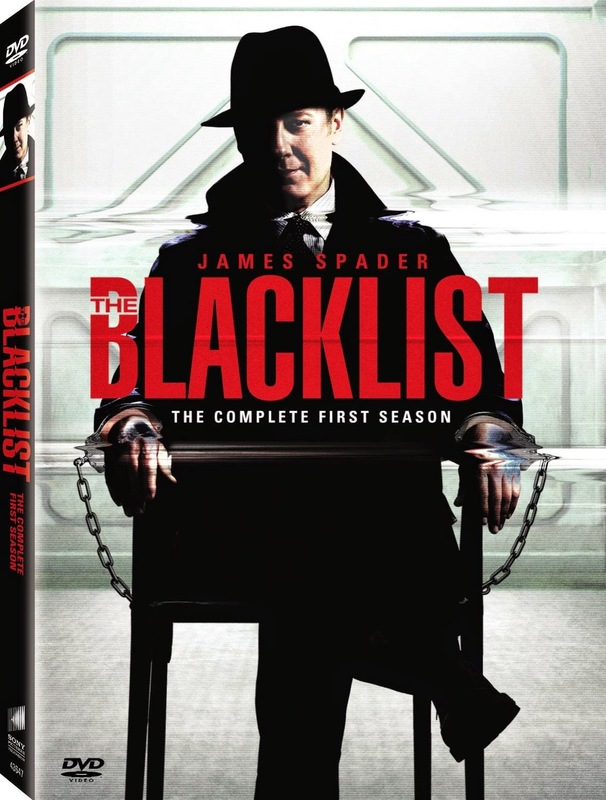 Mildly enjoyable as “The Blacklist” is, it mostly made me long for the better shows that it borrows from and better characters that Spader has played. The series pilot opens up with the surrendering of an ex-government agent named Raymond Reddington (Spader), who has long been high up on the FBI list for wanted criminals. Having made a living deep within the criminal underworld as “The Concierge of Crime,” he also has unique information that could help the investigations carried out by the FBI. With a plot development that quickly begins to feel like “White Collar” slightly elevated, Reddington offers his services in helping to hunt down some of the world’s most elusive criminals. The only stipulation to this offer is that the only person Reddington will speak with is rookie profiler, Elizabeth Keen (Megan Boone). While this first appears random, it quickly becomes apparent that Reddington is somehow tied to Keen’s mysterious past. The one positive thing to be said about “The Blacklist” is that it has a full season, but there are many throwaway episodes as a result. The series falls into a rut of episodic narratives somewhere in the middle, with a contrived formula that grows old until some of the through-line narratives take center stage. This is also one of those shows that dangles answers like a carrot, always teasing viewers into watching the next episode without ever allowing the satisfaction of resolution. There are, however, a few storylines that are engaging distractions from the larger failures of the series. A two-part episode directed by Joe Carnahan is particularly engaging in terms of action and suspense, and makes all that is frustrating about this series momentarily bearable. All twenty-two of season one episodes are included on five discs, along with an assortment of special features. There are commentary tracks with the producers on the pilot, the season finale, and another key episode from one of the two-part storylines. There is also a behind-the-scenes promo for the first season, and “Beyond the Blacklist” segments for each of the episodes.